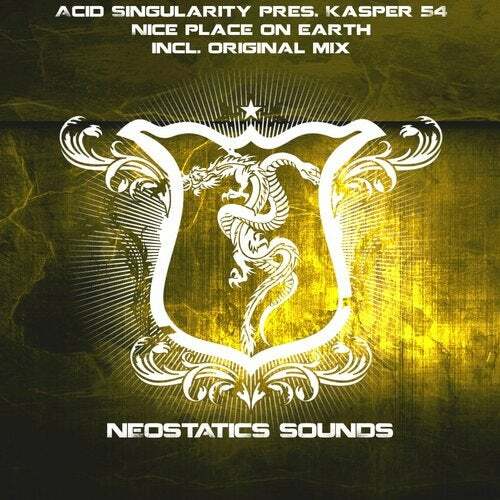 Neostatics Sounds (Exia Recordings) next release comes in the form of Acid Singularity pres. Kasper 54 - Nice place on earth. Including Original Mix.